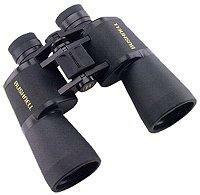 A binocular for all reasons! 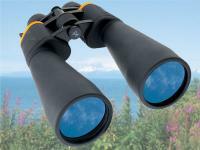 From nature to NASCAR, UpClose binoculars will handle your most demanding viewing challenges. 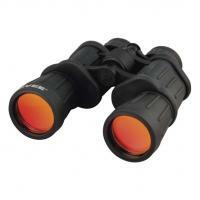 These UpClose porro prisms are robust full-size binoculars that feature a large knurled center focus knob for smooth and accurate focusing and a diopter adjustment on the right eyepiece for fine tuning the focus to your individual eyesight requirements. 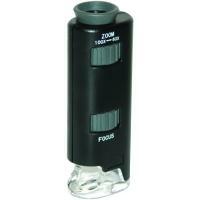 Rubber hand grips with finger impressions and embossed logos provide comfort and a secure grip. 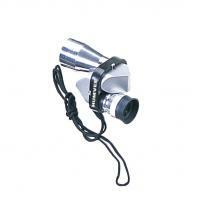 Most important, UpClose binoculars feature high quality BK7 optics to provide you and your family bright, clear, and sharp views during a variety of outdoor activities like sporting events, birding, wildlife viewing, hiking, scenic nature walks, and concerts and live performances to name a few. 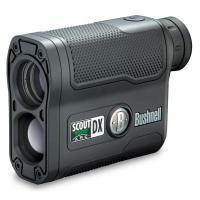 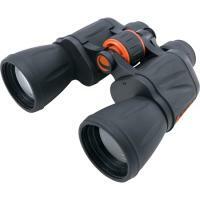 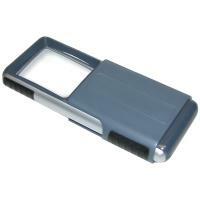 The UpClose is an ideal choice for an affordable high quality binocular that will provide years of enjoyable use.